Christmas is such a beautiful, joyous holiday. The sparkling lights, scents of pine and cinnamon in the air, and laughter as your family sits huddled in the living in room are all just a few of the things that make Christmas so magical. While Christmas is usually full of smiles, it can leave quite a frown in your checking account. Check out your local dollar store to help you rock this Christmas, while staying within your means. Spruce Up Your Home For the Holidays! Make your home festive this season with decor from the dollar store. They have a great variety of decorations, from candles, to garlands, ornaments and lights. If you’re looking for a cheap, but cute centerpiece for your kitchen table, grab a fun shaped glass jar, and fill it with round, colored Christmas ornaments that you would put on your tree. You can even throw in a few scented pine cones. If you’re crafty, that’s even better! The options are endless with just a little glitter, spray paint, and glue! Pick up a few pieces of artificial fruit, cover them in glue, and sprinkle with silver, gold, or red glitter, to make an appealing decoration. You can even hang large Christmas bulbs, with decorative ribbon from the mantle, instead of draping garland. Set the table this year with fun, festive paper plates, cups, and napkins. The dollar store is the perfect place to find affordable linens and supplies to line your table with. You can even find plastic flutes, and wine glasses, if you are looking for something just a little less decorative. Fill Those Stockings! While you may not find this year’s hottest gifts at the dollar store, you will find small items galore to fill stockings this year. From toys, to toothbrushes, kitchen tools and gadgets, to small snacks and Dollar Store candy! There are literally things for everyone, so you can count on being able to fill all the stockings at just this one store. Don’t Forget Your Neighbor, Mail Carrier, or Children’s Teachers! Instead of opting for gift cards this year, come up with some homemade gift ideas. A cute coffee mug, filled with a packet of hot cocoa, and a candy cane make the perfect treat for any adult. Can you believe it? All can be found at the dollar store! 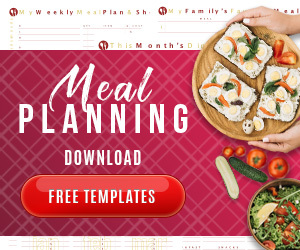 You can even fill a cute jar from the store, or mini bread pan with your favorite recipe, and its ingredients for additional gifts. If you are a baker they have a great selection of cheap, decorative containers that you can fill with cookies, fudge, and candy. Top the containers with a bow, and they are ready to go. These gifts are great to have on hand for the random people that sometimes pop up with gifts, that you weren’t expecting. 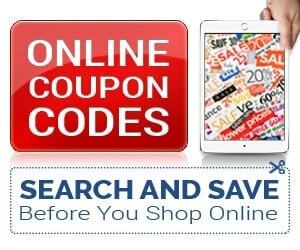 If you don't have a Dollar Tree nearby you can always shop online and pay a flat-rate shipping of $4.95 for everything! Gotta love saving time AND money! 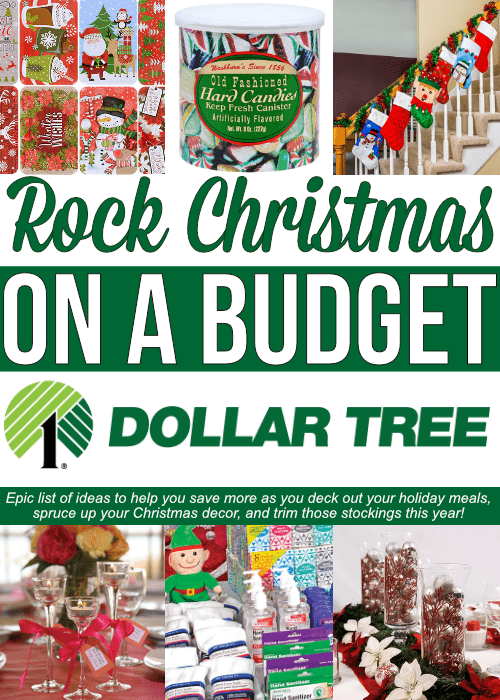 How do you rock Christmas with the help of the Dollar Store?